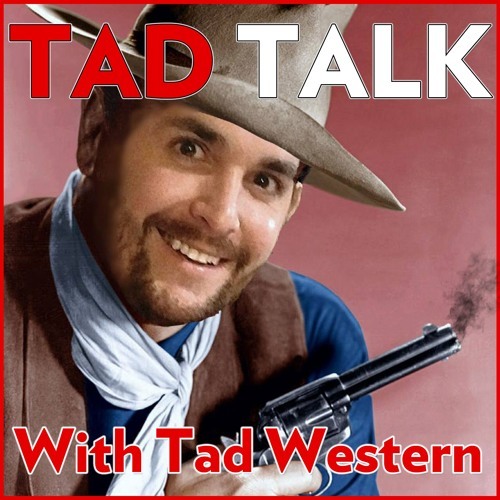 Tad Talk 37 9.19.18 Tad Talks about the new trend of public bathrooms not having trash cans, I-465 closure/Construction screwing up traffic, Space-X is sending Japanese Billionaire to the moon, and Brett Kavanaugh Sexually assault allegations. Download Tad Talk 37 Brat Kavanaughty, Walking Dogs The Lazy Way, & Space X To The Moon! Users who like Tad Talk 37 Brat Kavanaughty, Walking Dogs The Lazy Way, & Space X To The Moon! Users who reposted Tad Talk 37 Brat Kavanaughty, Walking Dogs The Lazy Way, & Space X To The Moon! Playlists containing Tad Talk 37 Brat Kavanaughty, Walking Dogs The Lazy Way, & Space X To The Moon! More tracks like Tad Talk 37 Brat Kavanaughty, Walking Dogs The Lazy Way, & Space X To The Moon!